In the past few years, we have covered plenty of awesome quadcopters and drone apps for adults. This app controlled folding basketball quadcopter is made with kids in mind. 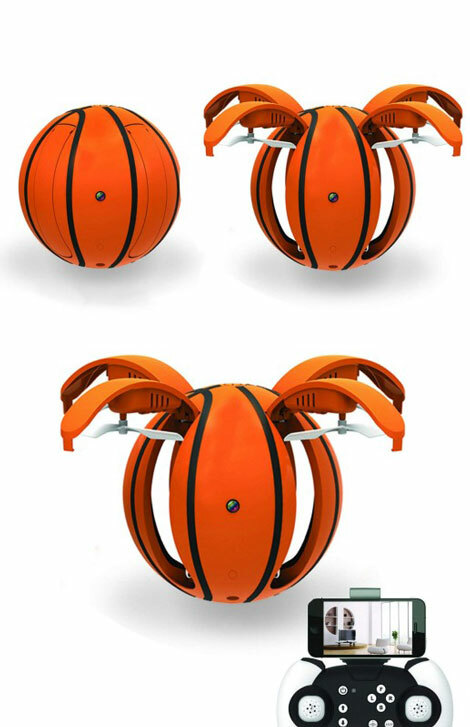 It is a mini basketball that unfolds into a drone with a HD camera. 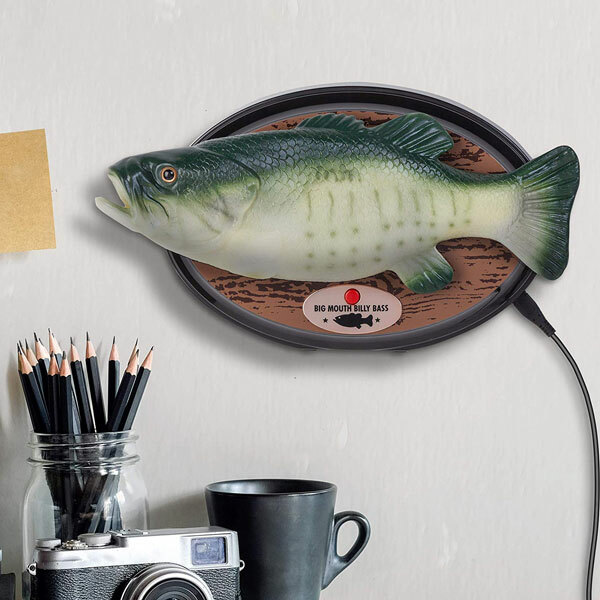 It has a WiFi range of up to 50 feet. 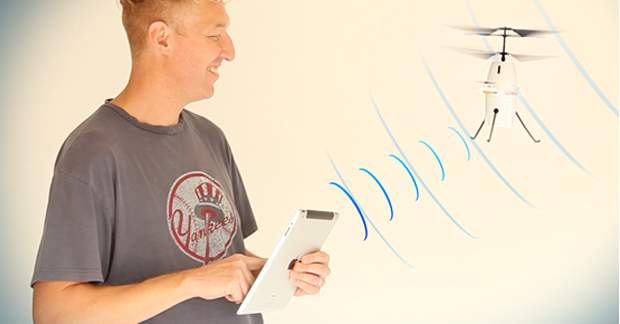 You get a convenient remote for it but can also use your smartphone for control. This basketball drone has convenient features such as automatic takeoff / landing, altitude hold, headless mode, and automatic low battery landing. The camera records 720p video.